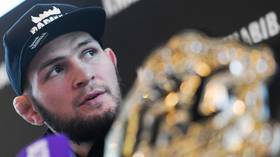 Follow RT for the latest news on the Ultimate Fighting Championship (UFC), which is an American mixed martial arts (MMA) organization based in Las Vegas, US. The UFC was established in 1993 by several entrepreneurs. Current president of the UFC is Dana White. Get the news and details on the foundation of the UFC and its more recent activities. 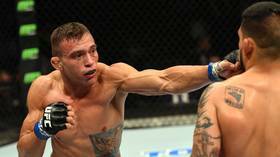 It represents the world's top-ranked MMA fighters and hosts events all over the globe. 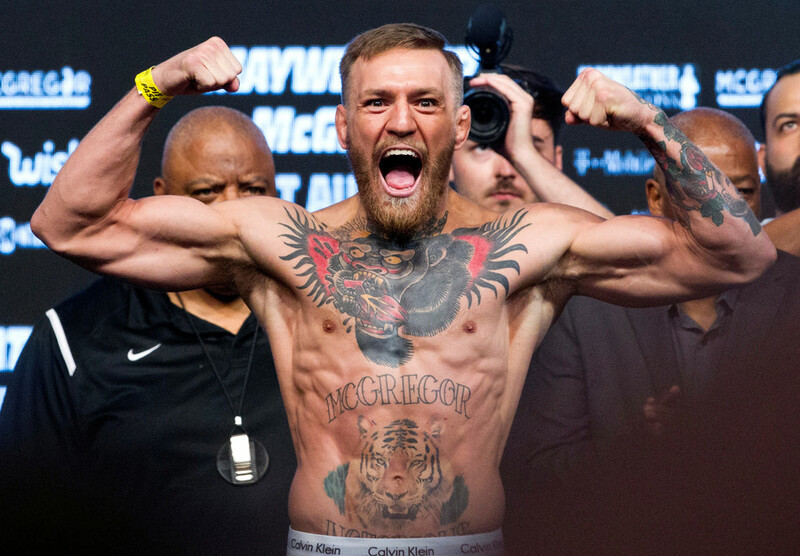 Today the most famous UFC fighters are: Conor McGregor, Khabib Nurmagomedov, Artem Lobov, and many others. RT covers the news and updates on MMA fighters and their fights. 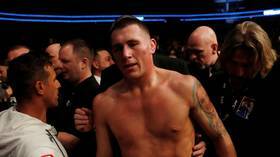 Former UFC welterweight title contender Darren Till has been ordered to pay damages by a Spanish court after being convicted of destroying a hotel room and 'stealing' a taxi while on holiday in Tenerife. 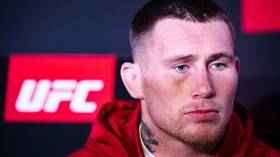 British UFC welterweight star Darren Till has been named as part of a group of tourists who were arrested after a taxi was stolen and a hotel room was trashed in the Tenerife region of Costa Adeje, according to local reports. Dutchman Alistair Overeem defeated Russia’s Aleksei Oleinik in the battle of the heavyweight veterans in the main event at UFC St. Petersburg. 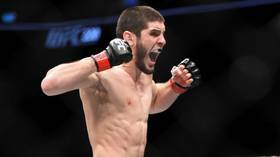 Russian UFC lightweight prospect Islam Makhachev edged out dangerous debutant Arman Tsarukyan in a thrilling UFC St. Petersburg co-main event clash, then called for a shot at the division's best.